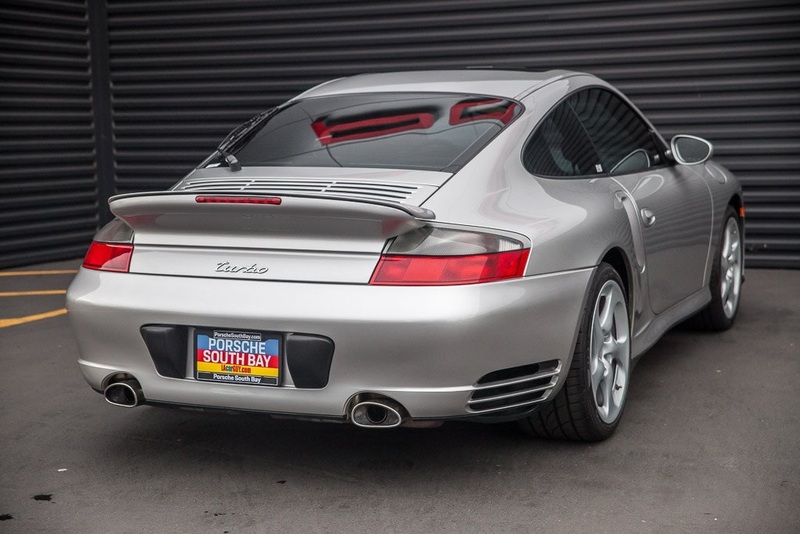 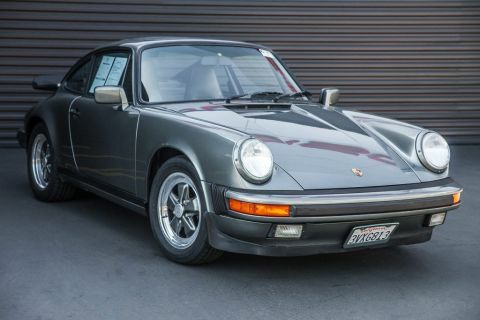 Porsche South Bay is pleased to offer this exceptional example of the first generation of Porsche's water cooled 911 Turbo. 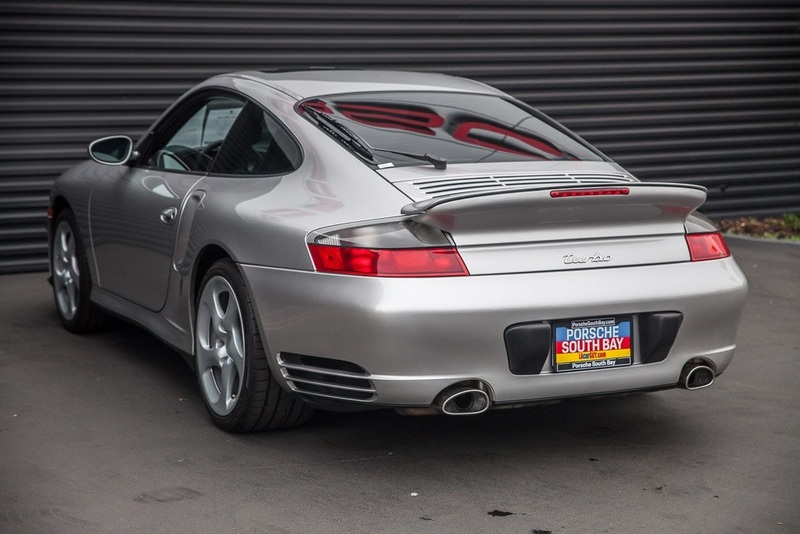 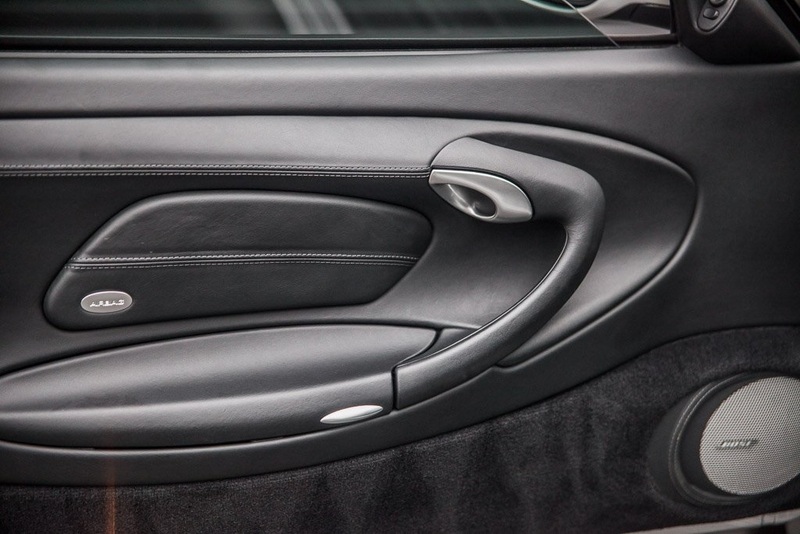 Classically finished in Arctic Silver over Black full leather and opted with P78 Sport Seats, 696 CD radio, E78 Arctic Silver interior package M6A Black floor mats, 446 Caps with crest and sporting an original MSRP of $119,505. 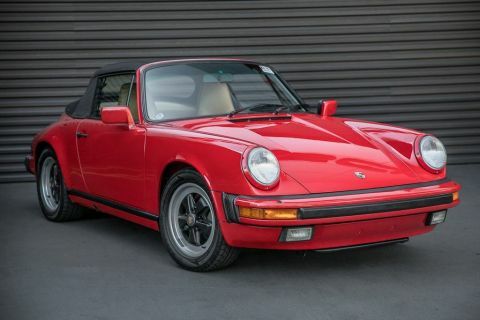 This 3 owner example was passed from it's original owner to one of his best friends in 2015 who in turn passed it along to another of their friends in 2017. 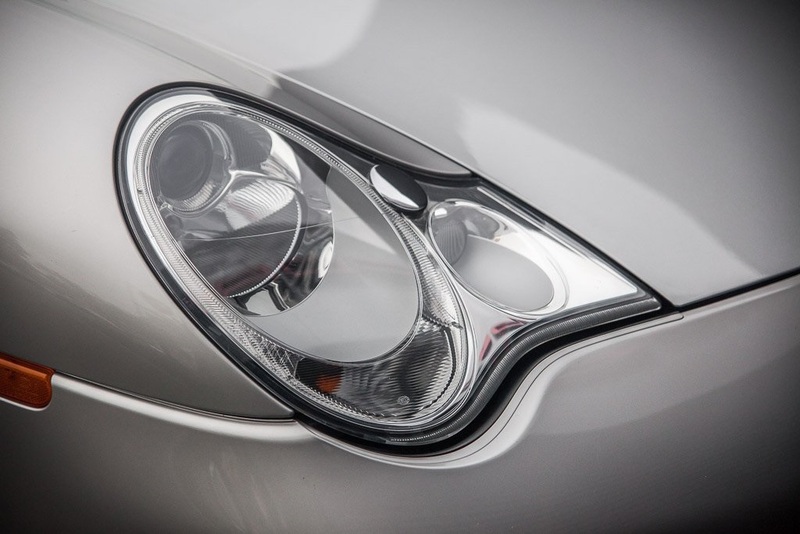 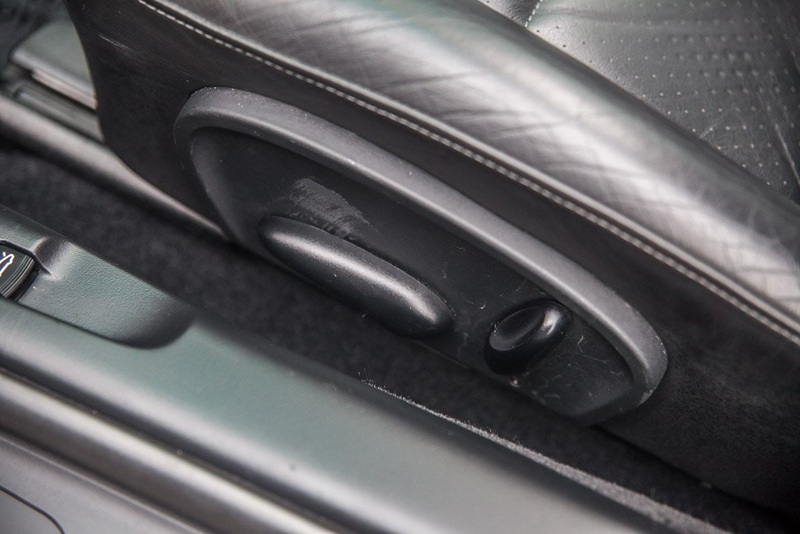 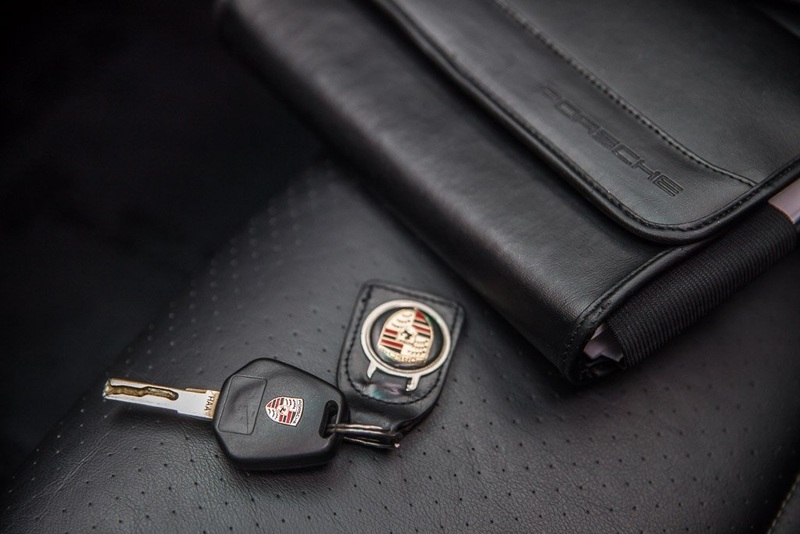 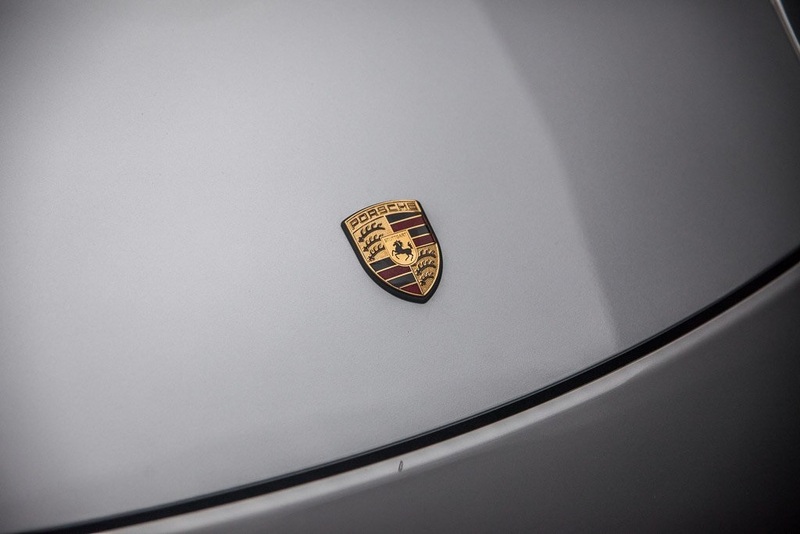 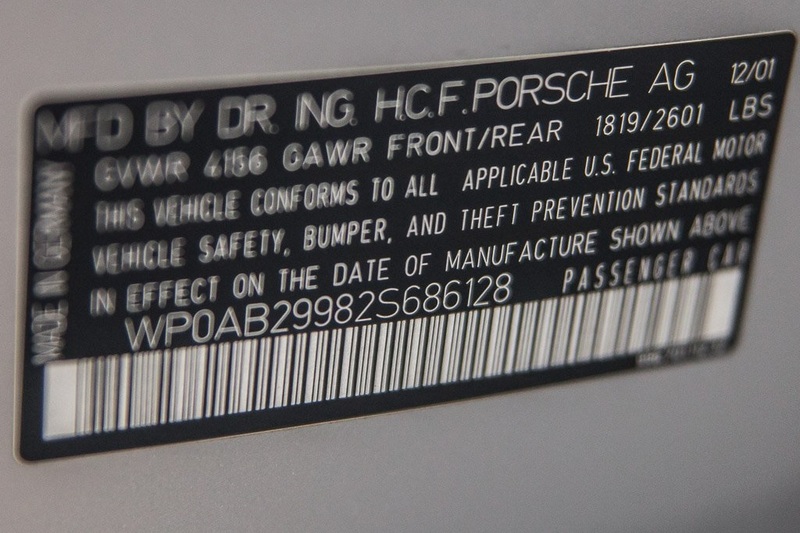 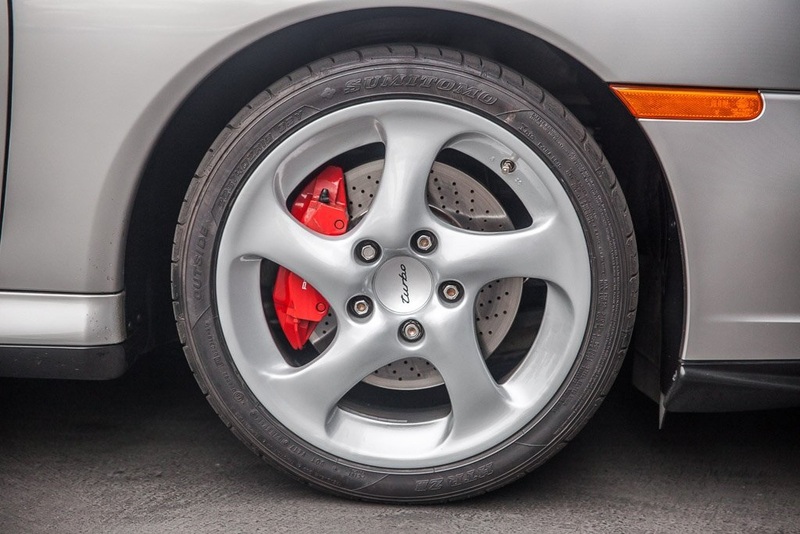 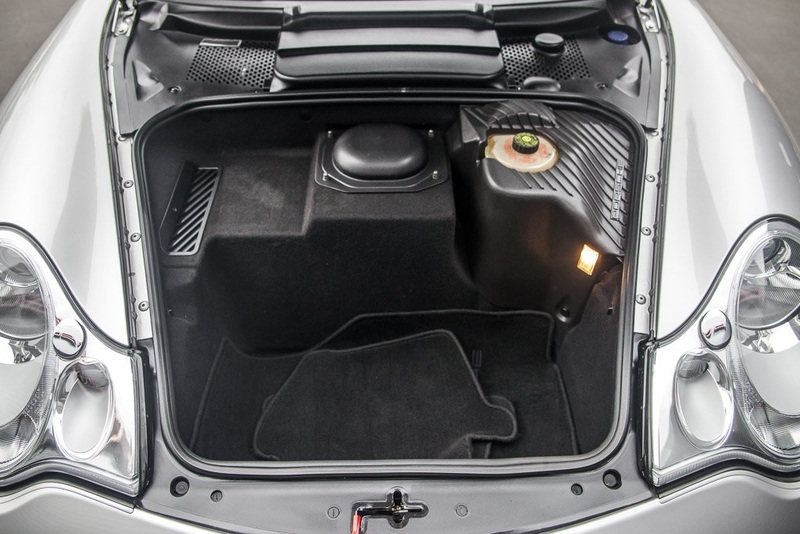 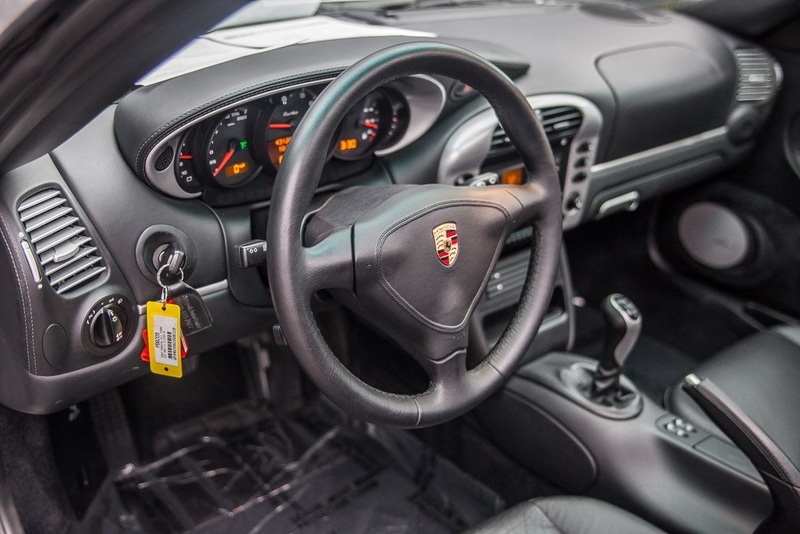 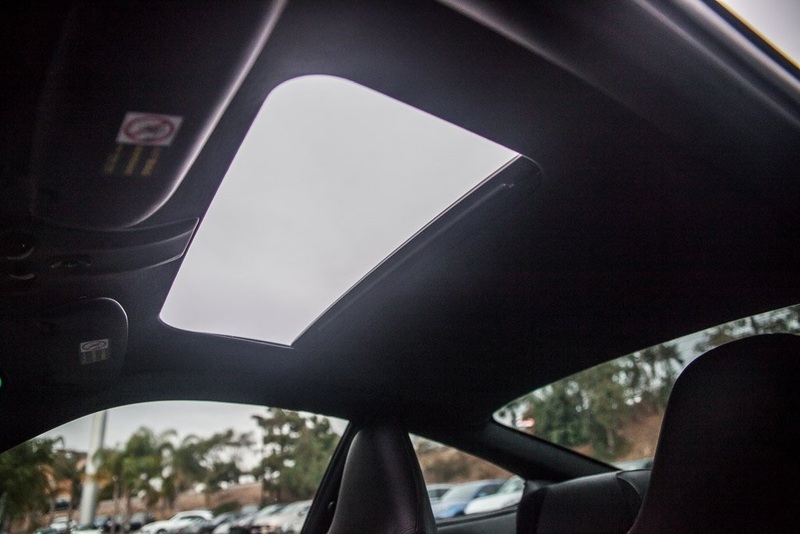 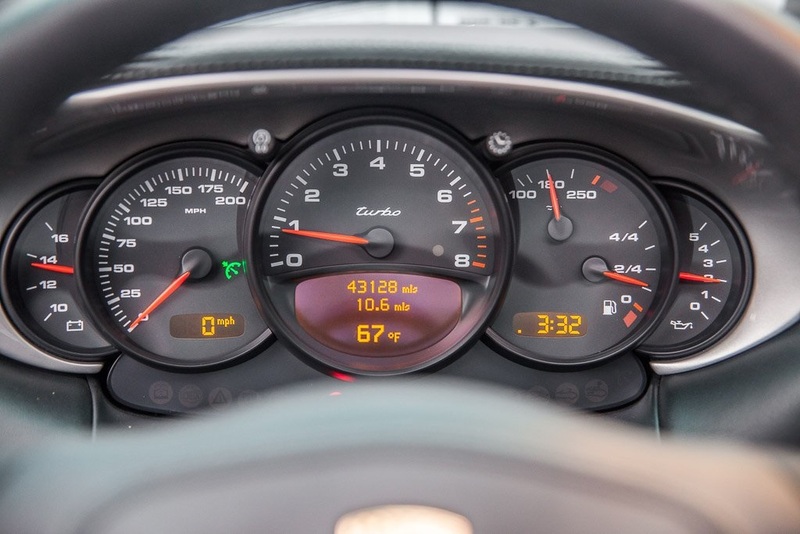 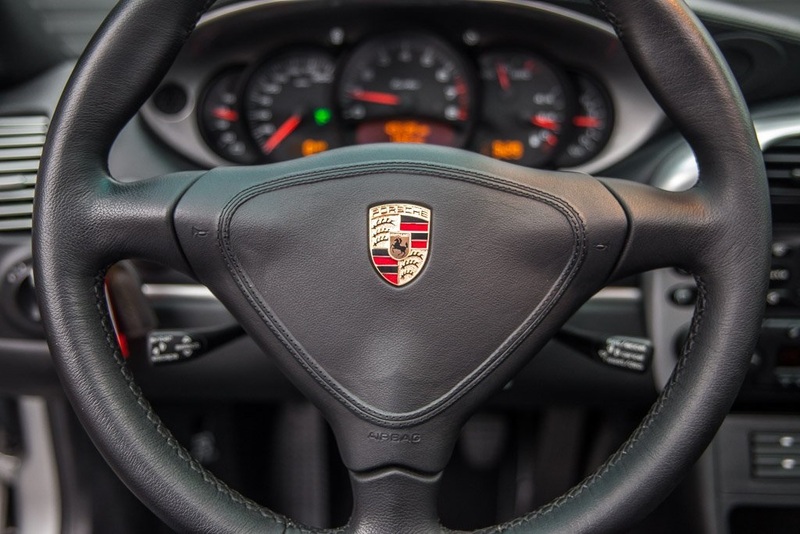 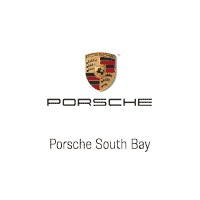 It has received the best of care with consistent service starting with the selling dealer, Porsche Newport Beach through 2015 followed by renowned 911 experts Aase Motors where a comprehensive major service including Plugs, Coils, Diverter Valves and Brake Pads was performed in 2016. 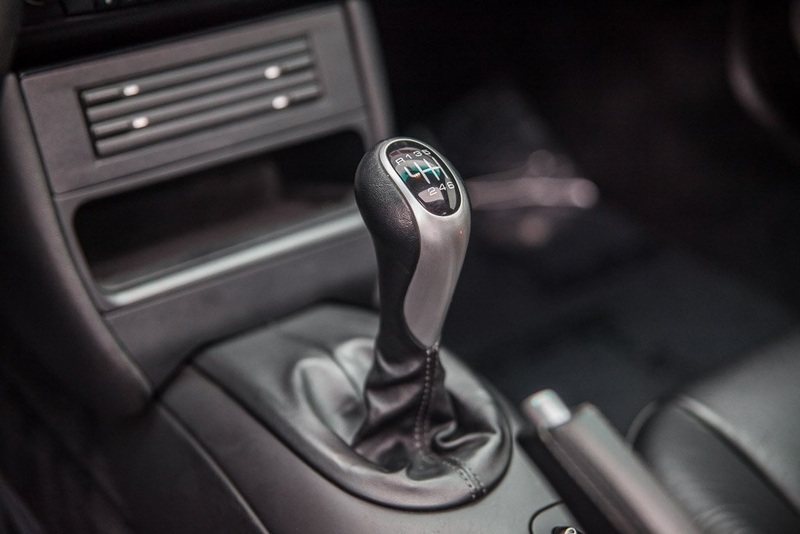 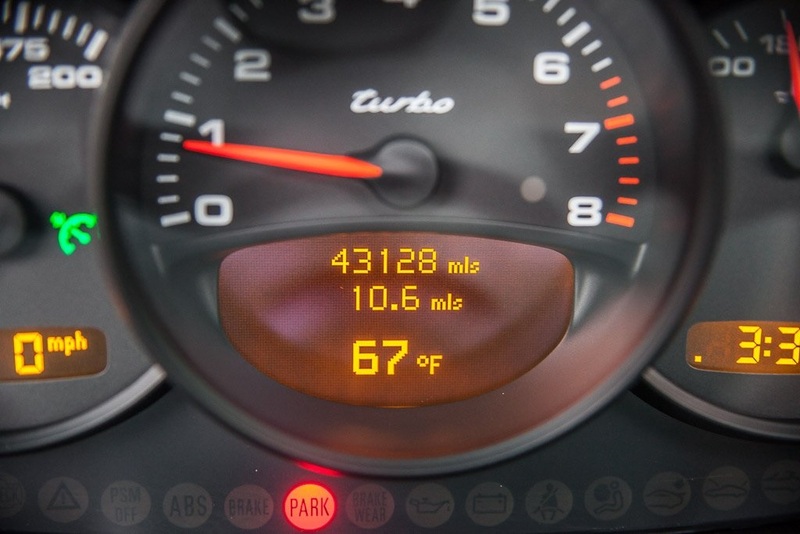 Both the Carfax and Autocheck reports document the extensive service history and linear progression of mileage. 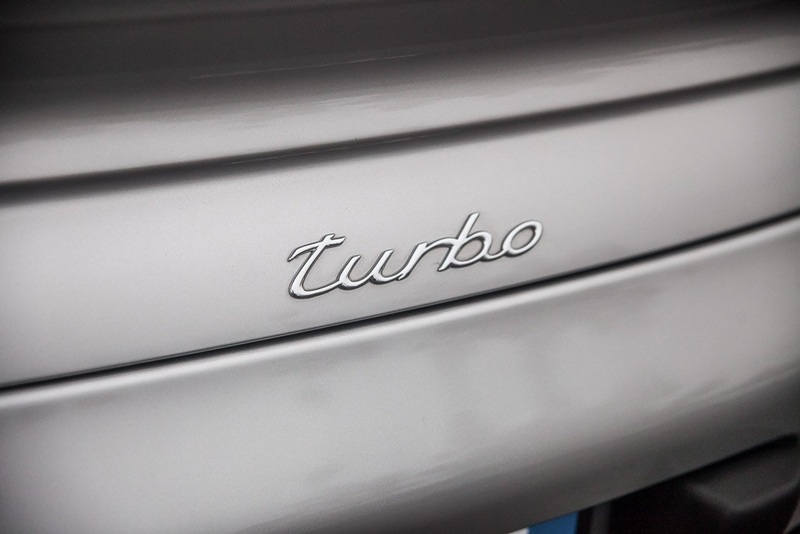 Our inspection revealed no evidence of chassis damage, mechanical exceptions or over revs making this Turbo ready to immediately enjoy for years to come. 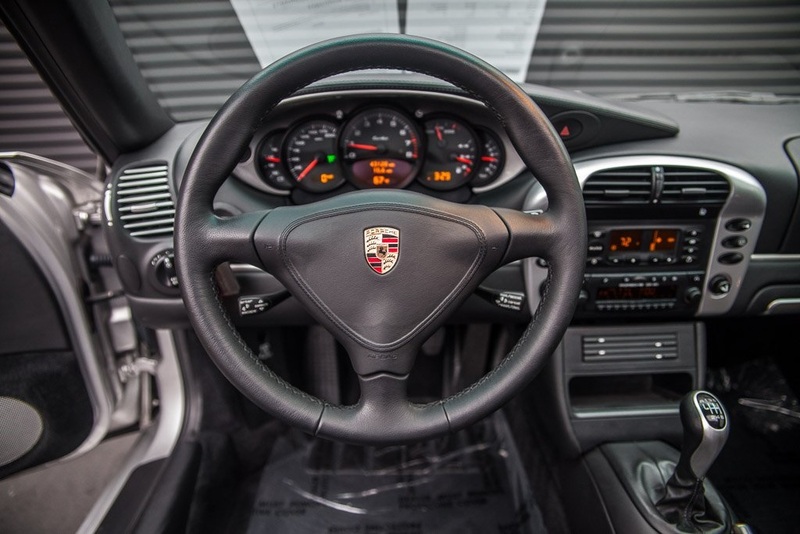 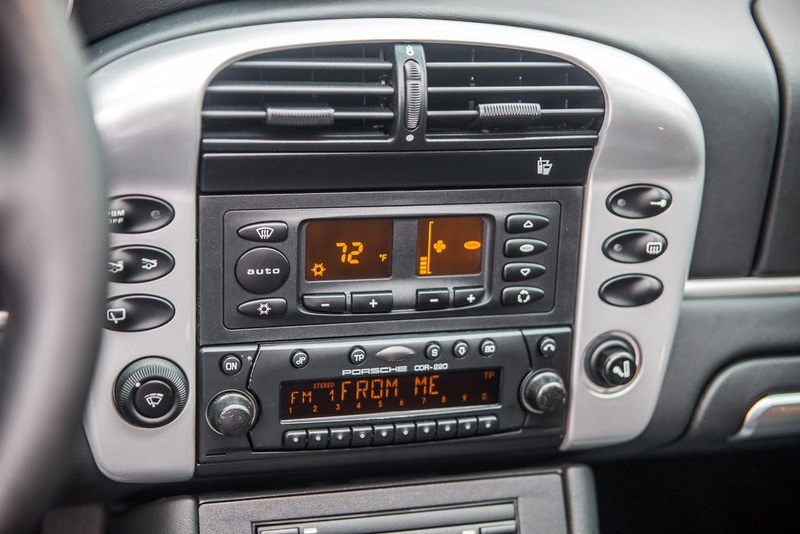 It rare that 16 year old 996 Turbo's are found today with this level of ownership and service history or in this level of cosmetic and mechanical condition. 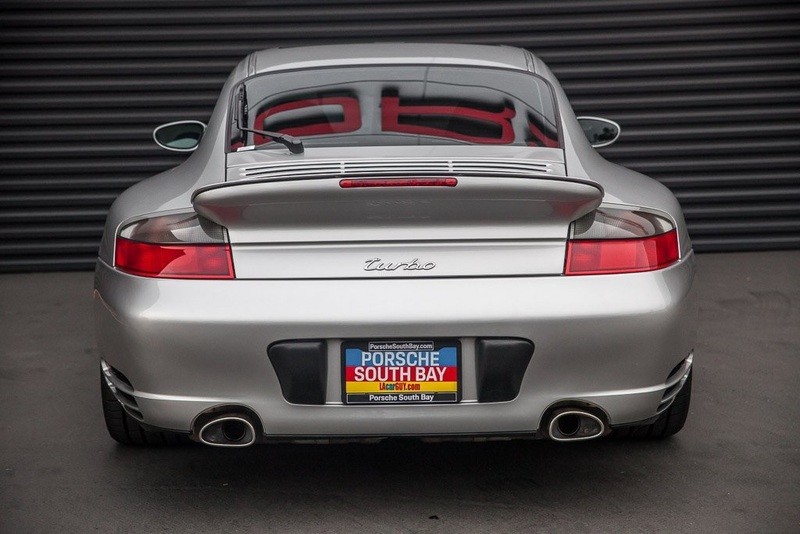 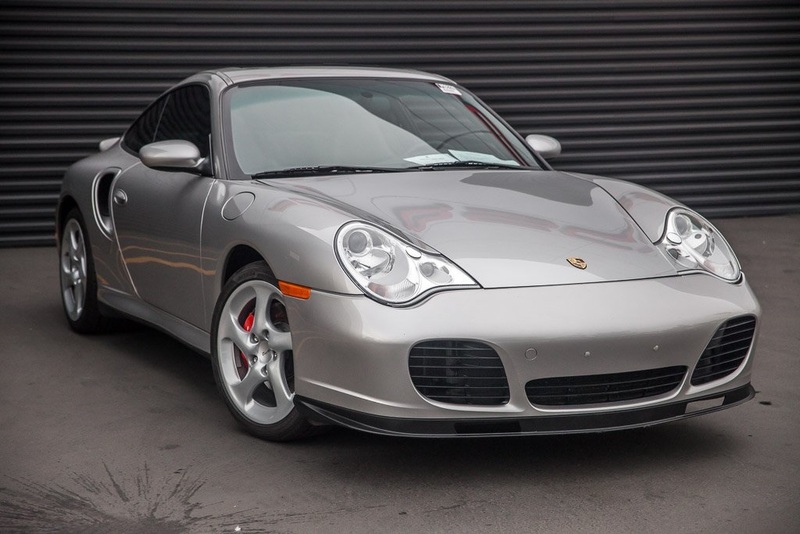 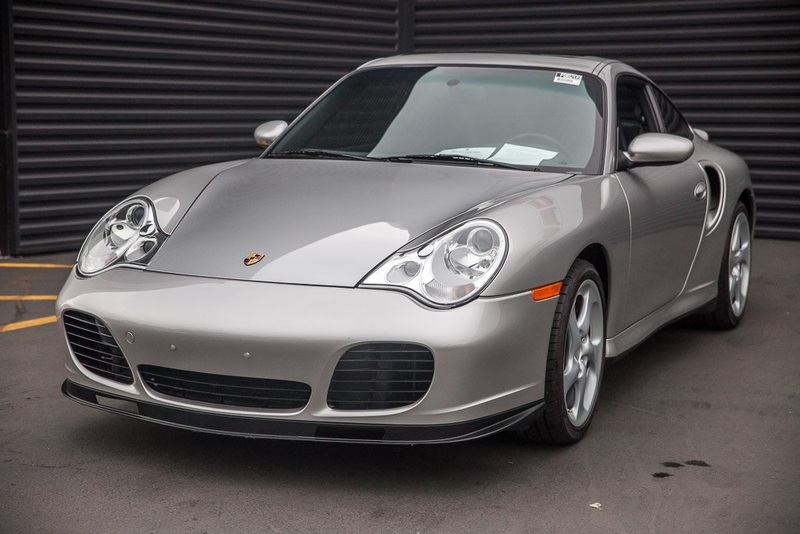 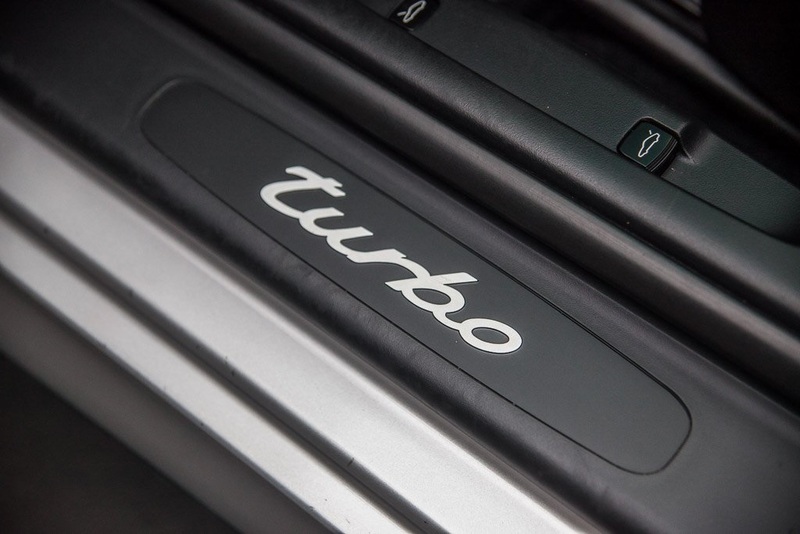 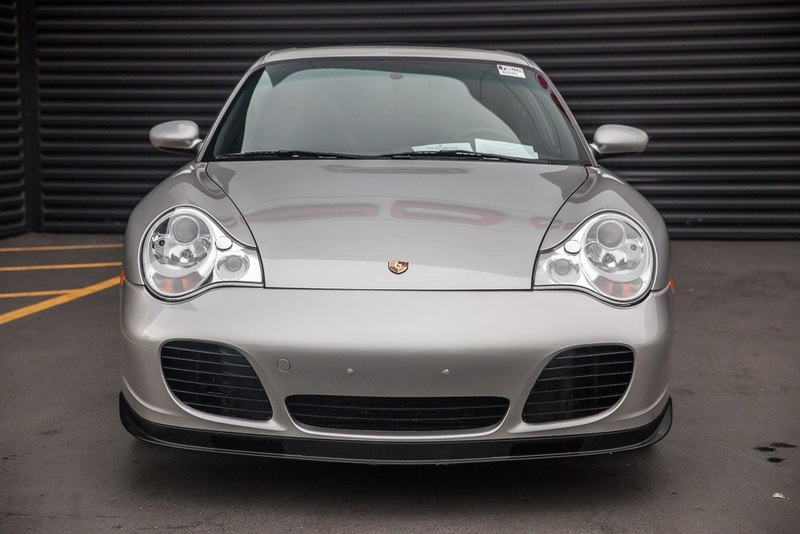 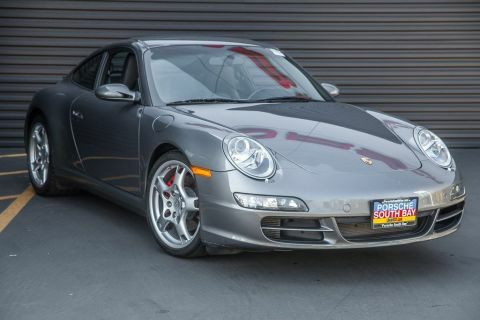 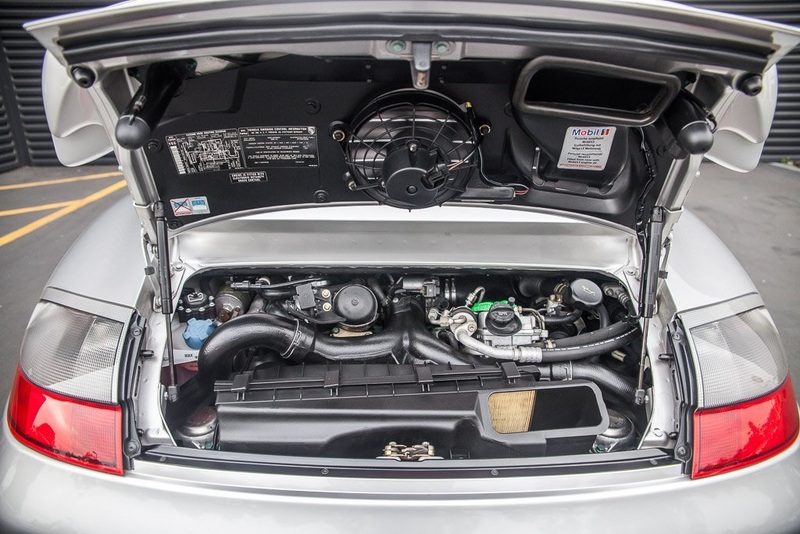 If you are in the market for a truly pristine 996 Twin Turbo do yourself a favor and make an appointment to inspect and test drive this extraordinary machine today, you will be glad you did.